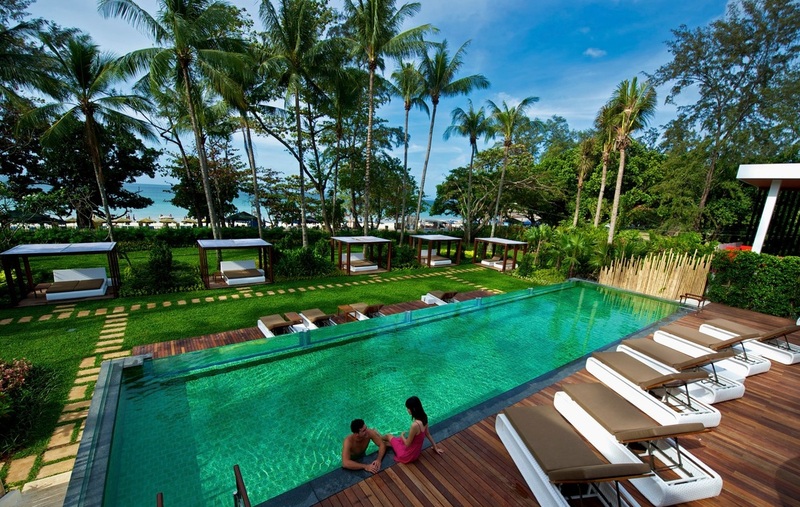 Asia, Club Med Resorts in Asia - China, Indonesia, Japan, Malaysia and Thailand. 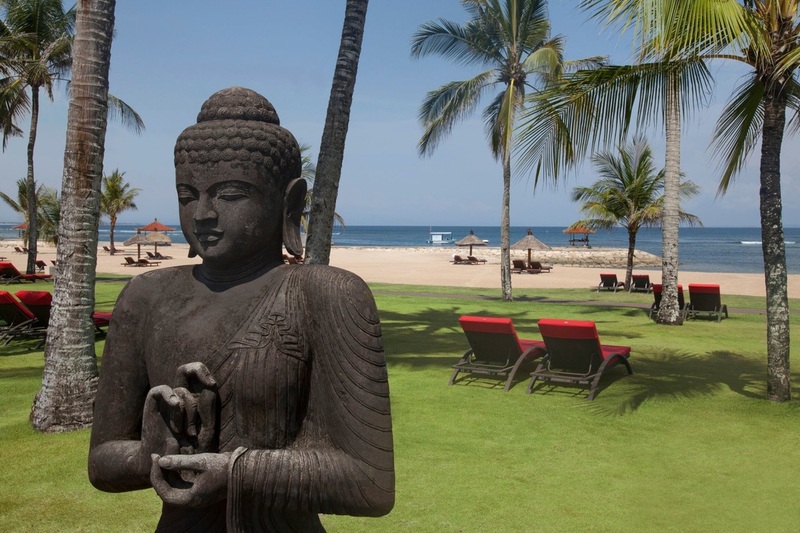 Club Med Resorts in Asia. Have you ever wanted to discover Asia? Well now you can, with Club Med's all-inclusive concept it's easy! 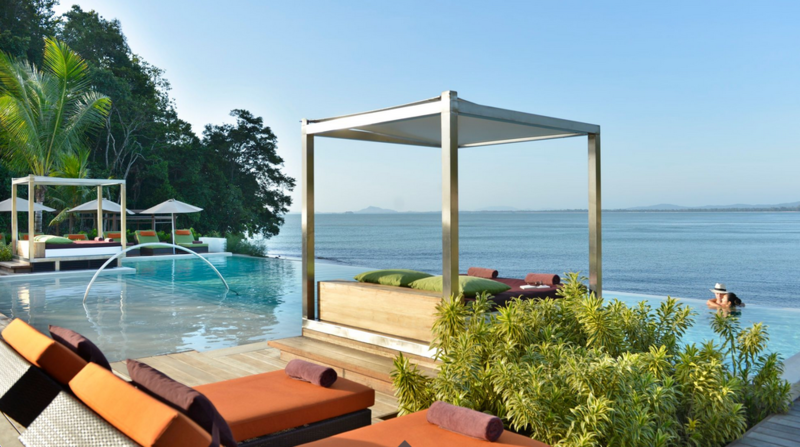 Visit the Club Med Resorts in China, Indonesia, Japan, Malaysia and Thailand! Guilin peaks, China will awe you as it once did the dynastic emperors. Indonesia is a massive archipelago with 18,000 different islands clustered around the equator. The Indonesian culture attracts visitors from around the world for many different reasons. Whether you want to relax on the pristine beaches, have an adventure in the jungle, experience the hustle and bustle of Indonesian cities or discover the different kinds of wildlife, including tigers and orangutans, you’ll find what you’re looking for here. An all inclusive Club Med vacation in Japan can take you from some of the largest modern cities in the world to some of the most quiet and peaceful natural landscapes, all in the same day. The legendary hospitality, rich culture, ancient traditions, exotic cuisine, world-class shopping and majestic beauty of Japan’s countryside will leave you with memories that last a lifetime. You won’t be disappointed after you take the plunge and decide to visit the land of the rising sun. 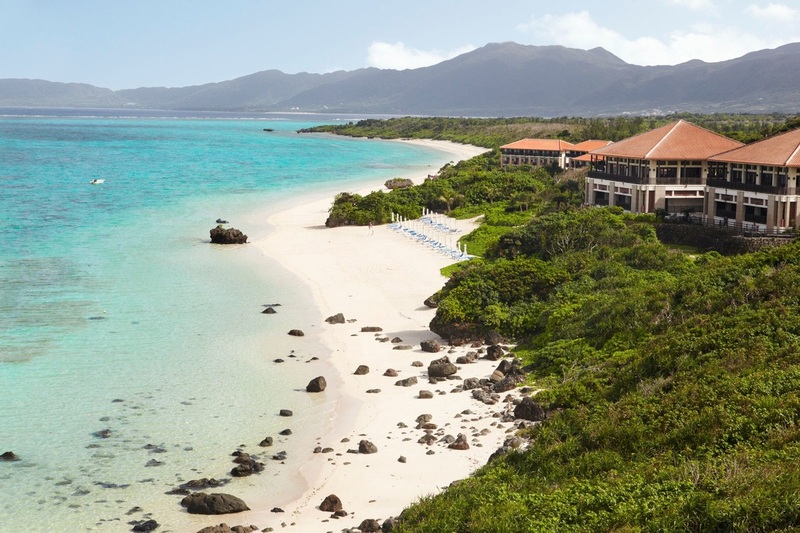 Discover Club Med Resorts in Japan! Malaysia is famed for its sublimely tropical beaches, while deep in the jungles orangutans roam. The countries terrain is made of a variety of contrasting types, with misty mountain ranges, well preserved national parks and lush jungles. Meanwhile, the capital city of Kuala Lumpur is home to the world’s second tallest building - the Petronas Towers. Thailand is one of the most fascinating and colorful destinations in the world. It is a modern nation that has retained its distinct national culture, featuring lush terrain, impressive wildlife, beautiful beaches, and a host of entertainment to explore. Many western travelers come for the natural beauty and vibrant culture of Thailand, which is unique for a Central Asian nation because it’s never been colonized by a European power. Food is one of the biggest attractions in Thailand.